Fine Art and Nondestructive Testing (NDT) may seem unlikely companions. The current paradigm of NDT focuses primarily on industrial needs. This is most likely due to the scientific nature of NDT as well as the need for NDT arising from industries associated with manufacturing and the preservation of engineered items. The pool of industries utilizing nondestructive methods is growing and with this growth comes the need for NDT companies to either proact or react to new potentials. In the pursuit of being proactive Midgard Scientific, LLC has opened a new division to focus on the quality preservation of priceless cultural mediums. The conservation of fine art requires mechanical data collection by nondestructive means. Destructive testing of a priceless symbol of the human experience cannot be employed. Long-term preservation demands advanced knowledge of an item’s mechanical or material properties. The current Art Conservation industry will more likely offer up someone with a Degree in the Arts. This is unlikely to change over time as Art as a reflection of the inner world, remains at the core of the industry. That being said, art conservation is increasingly relying on science. Reflectance Transformation Imaging (RTI), Photogrammetry, and Algorithmic Rendering are a few new methods Midgard Conservations will provide. These methods are primarily used for aging Classical or Neo-Classical Paintings. Standard Ultrasonic Thickness testing and Radiography is typically used on Statue Preservation. Ultimately the central direction of conservation work remains as it has been for decades, however with the introduction of Nondestructive Testing added to the Conservators tool belt, the ability for long-term preservation is enhanced. A good example of Nondestructive Testing within the Fine Art world is the Gilded Diana. 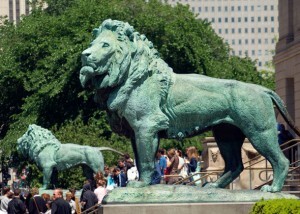 Also known as “Diana of the Tower”, the copper statue, created by Augustus Saint-Gaudens, required extensive conservation efforts. 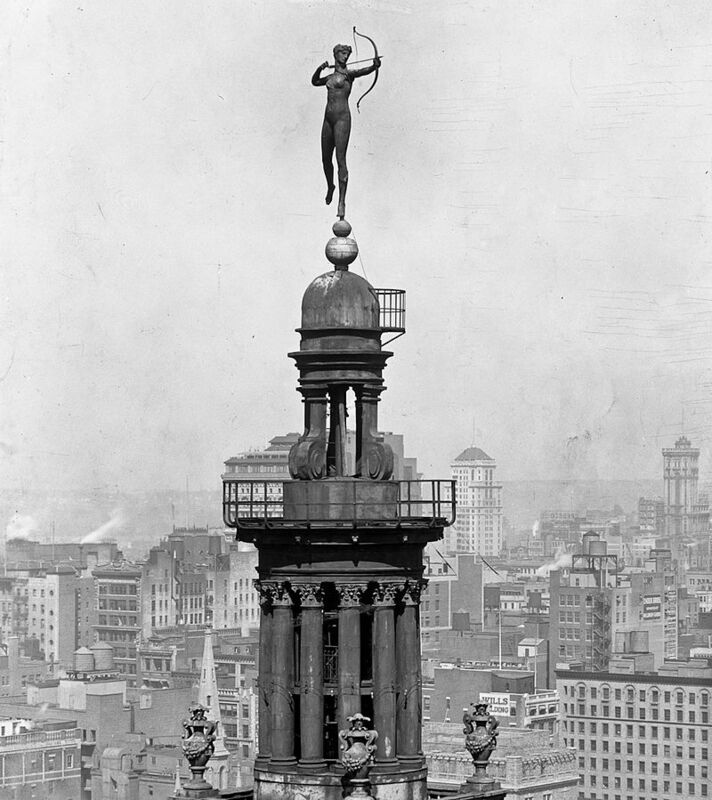 For over thirty years, it sat atop the Madison Square Garden building. Diana’s golden surface and the sculpture went through degradation due to the effects and exposure to the weather atop the building. 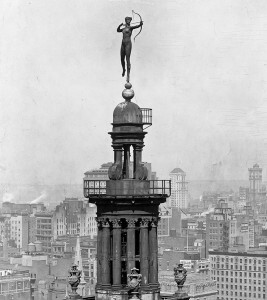 In 1925, just prior to the demolition of the building, the statue was removed from atop the building. The time spent atop the tower had diminished the look of the golden finish. The Philidelphia Museum of Art adopted the statue and began its preservation in 2013. The transformation of the statue was astounding. In 2014, the restoration was completed and included the use of Nondestructive Testing methods. For more on the Gilded Diana please visit the Philadelphia Museum of Art. “Cultural Heritage Imaging (CHI) is a 501(c)(3) nonprofit organization dedicated to advancing the state of the art in digital capture and documentation of the world’s cultural, historic, and artistic treasures.” CHI has developed some remarkable technology toward the preservation of history. 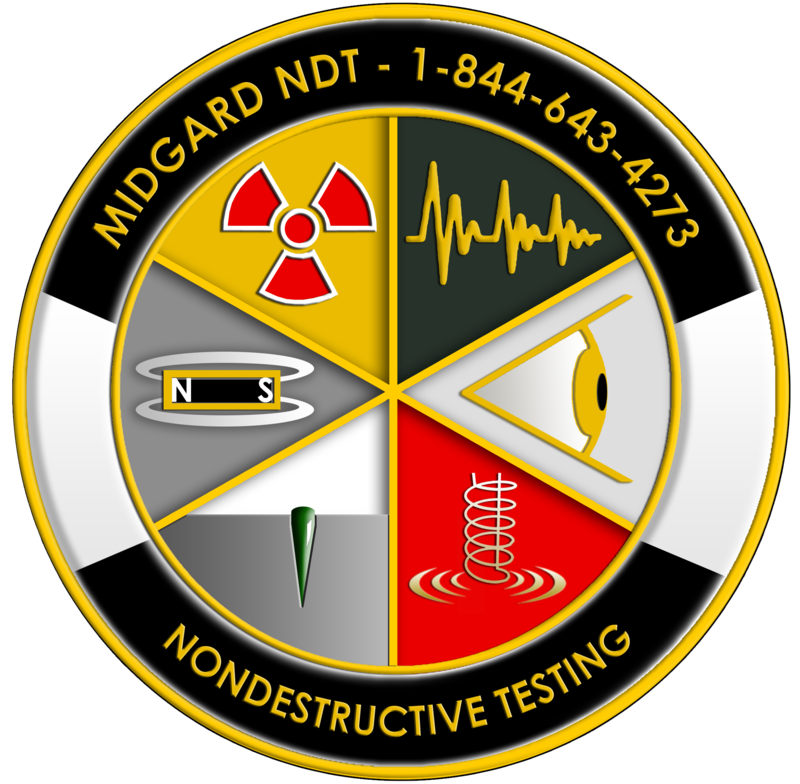 Midgard Scientific’s Conservation services will be utilizing a few of these technologies. Reflectance Transformation Imaging (RTI) is an imaging technique used in natural history and cultural heritage preservation. It enables the study of minute surface details. Multiple photos are taken, while light from differing angles is projected onto an object. The information from the light is synthesized so that the viewer can enhance the representation of the object’s surface. Algorithmic Rendering (AR) essentially vectors or plots, mathematically, a reliable digital illustration of a non-digital work, such as a painting or sculpture. AR extracts relevant visual information from photographic datasets. AR incorporates these results and yields answers to critical questions using selective emphasis and abstraction. Aside from new technologies, general Conservation methods are important. As Nondestructive Testing is currently used to preserve the value of modern industrial machines and infrastructure, so too is the need to preserve our cultural and natural history. No quantification of price can provide the true cost of ensuring the story of humanity is preserved for future generations.